HF1000 hoisting fork: Pivoting fork extensions fold out to form a cradle for holding rolls of felt. Up to twelve rolls can be safely nested. 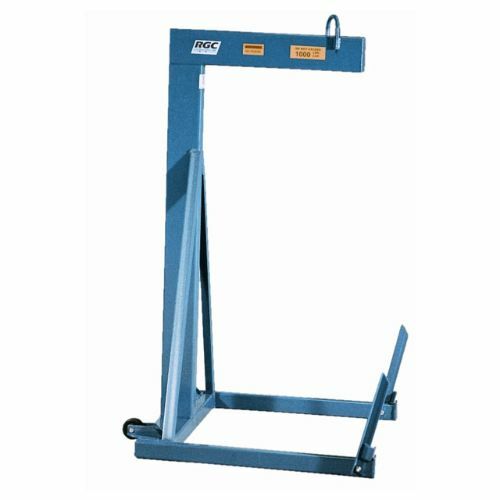 Hoist forks are also available in a 1200 lb. capacity: 31in w x 63in h x 35in d, and a 2000 lb. capacity: 48in w x 63in h x 35in d.